Baroqueswing Vol. 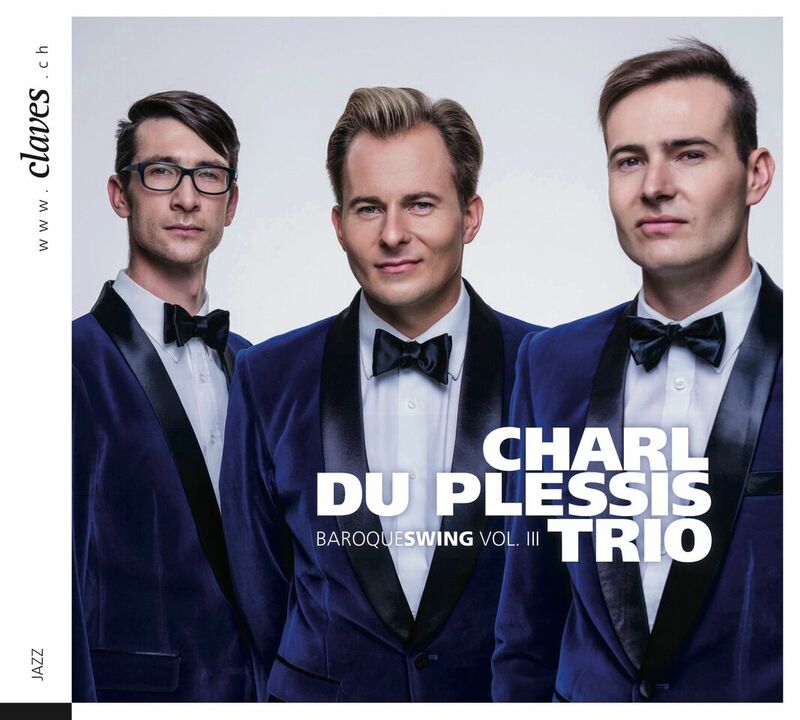 III is the final instalment in the Charl du Plessis Trio’s series of live recordings, made in Ernen, Switzerland since 2013. The latest volume features a bonus DVD with footage from the live concert, released by Claves Records. With Werner Spies on bass and Hugo Radyn on drums, this is the last recording made by the Trio.